Great product, simple, safe, and convenient. 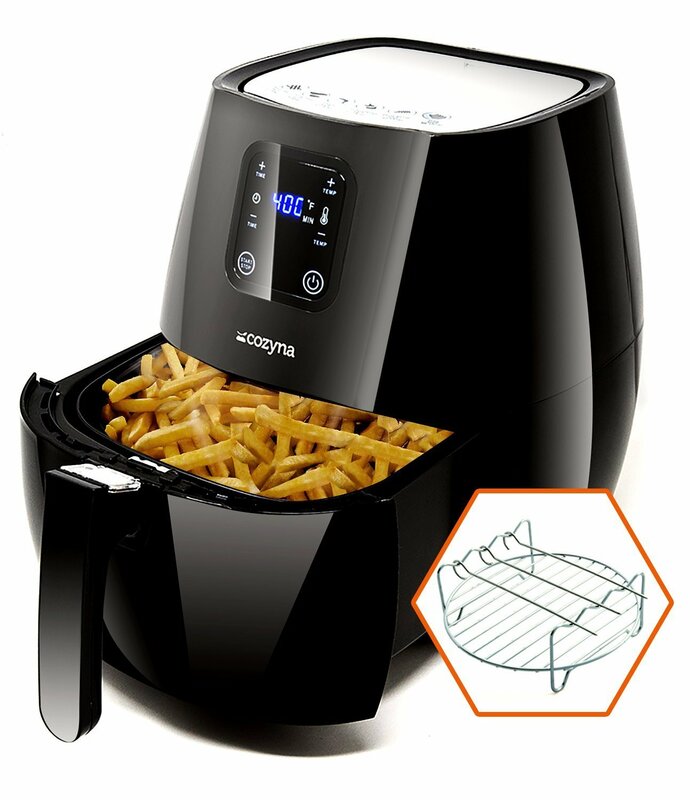 Cooks food fast, quietly and keeps it warm. 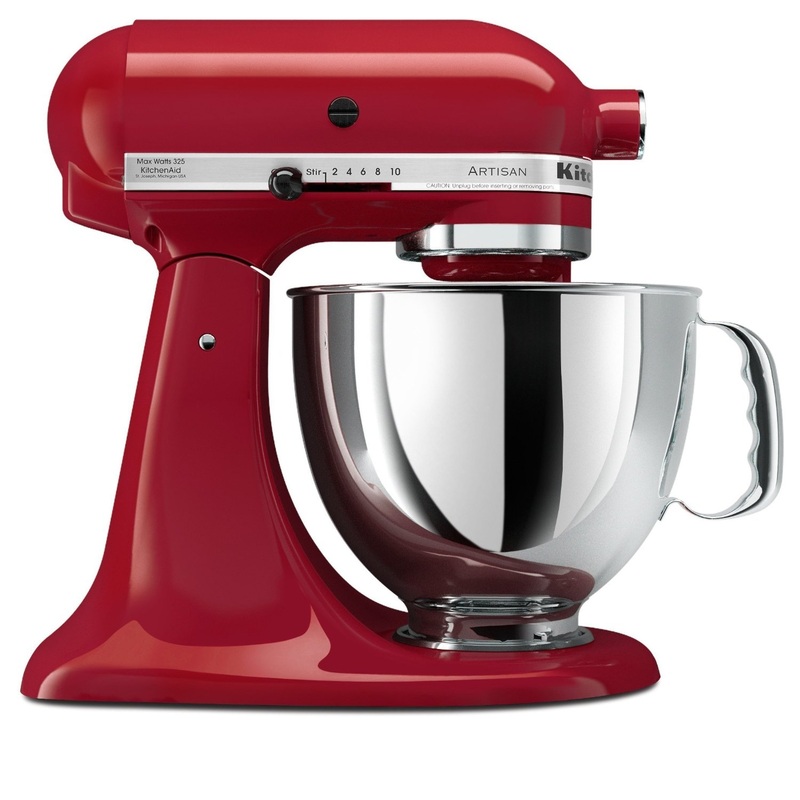 Replaces 10 common kitchen appliances. 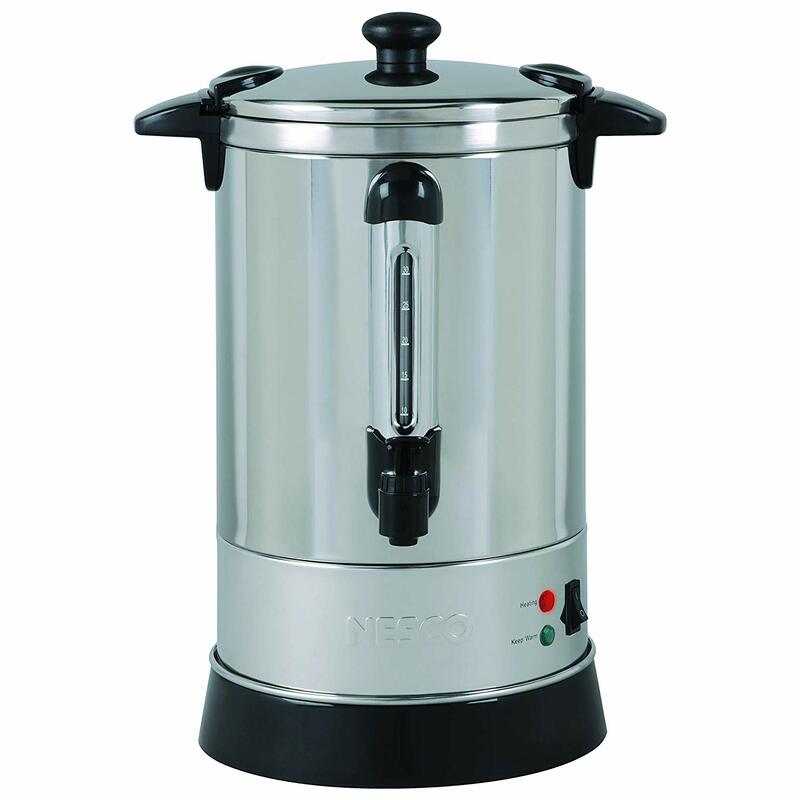 The inner pot and steam rack are made up of stainless steel. Lid, inner pot, steam rack are dishwasher safe. 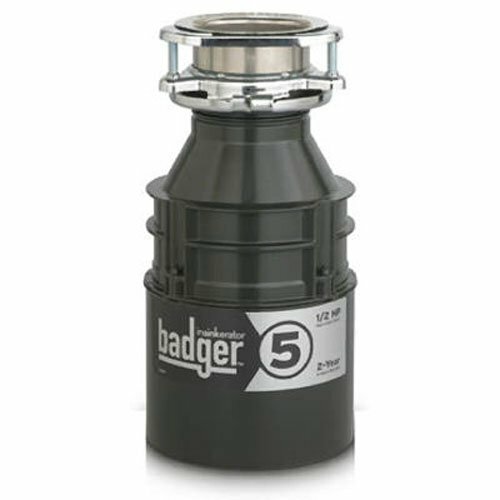 The exterior is brushed stainless steel, fingerprint resistant with lid holder for left- and right-handed users. Has steep learning curve, takes time to get used to it. This is the summary of consumer reviews for Instant Pot Ultra 6 Qt 10-in-1 Multi- Use Programmable (Instapot). The BoolPool rating for this product is Very Good, with 4.40 stars, and the price range is $149.95 - $319.51. Are you looking for a pressure cooker that can save money, time, and space? What if it also has the features of 10 small kitchen appliances? Wouldn't it be the icing on the cake? Instant Pot Ultra 6 Qt 10-in-1 Multi-Use Programmable is an electric Pressure Cooker that replaces Pressure Cooker, Slow Cooker, Rice/Porridge Cooker, Cake Maker, Yogurt Maker, Sauté/Searing, Steamer, Warmer, Sterilizer. It has 16 Built-in Smart Programs such as Soup/Broth, Meat/Stew, Bean/Chili, Cake, Egg, Slow Cook, Sauté/Searing, Rice, Multigrain, Porridge, Steam, Sterilize, Yogurt, Warm, Pressure Cook, and Ultra. 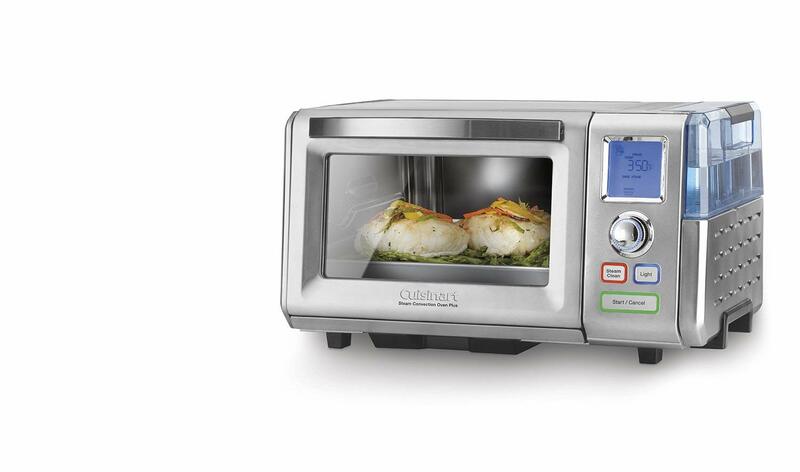 Large, blue LCD display with a Progress Indicator provides a visual on the cooking progress from preheating, through to cooking, and keep warm. Altitude Adjustment for a more precise cooking time. Central Dial is simple to turn and press, for easier and more precise cooking program selection and adjustments. Steam Release Reset Button for safer handling of steam release after cooking is completed. Dual pressure settings for fast and flexible cooking. Quick & Easy Program Adjustments helps if need to make an adjustment after cooking has started. Smart Feature remembers your last customization of all cooking programs. Delay Start time is up to 24 hours. Sound ON/OFF indicates cooking starts or is completed. 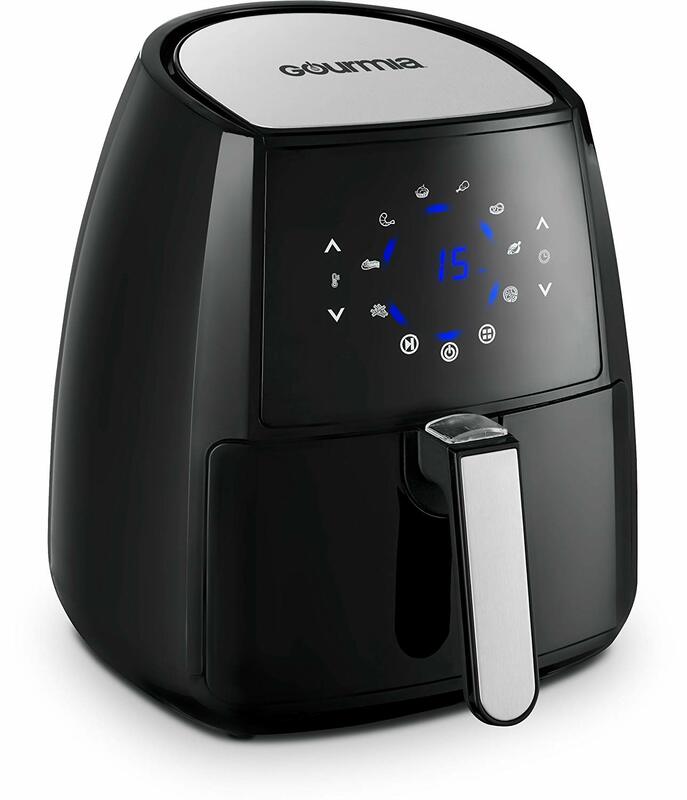 Automatic Keep Warm has 3 temperatures settings to maintain food at different serving temperatures. The exterior of Instant Pot Ultra 6 Qt 10-in-1 is brushed stainless steel, fingerprint resistant with lid holder for left- and right-handed users. The inner cooking pot is stainless steel and has no chemical coating. It has clearer lines at the ½ and 2/3 marks for max fill pressure cook safety. Instant Pot Ultra 6 Qt 10-in-1 comes with the accessories that include stainless steel steam rack with handles to lower and lift food, condensation collector, rice paddle, soup spoon, and measuring cup. The stainless steel inner pot, lid, and steam rack are dishwasher safe. Also included User Manual (English, Spanish and French), Quick Reference Guide, and Recipe Booklet in English (includes cooking timetables). Users are loving Instant Pot Ultra 6 Qt 10-in-1 and are highly recommending it. It is simple, safe, and convenient. 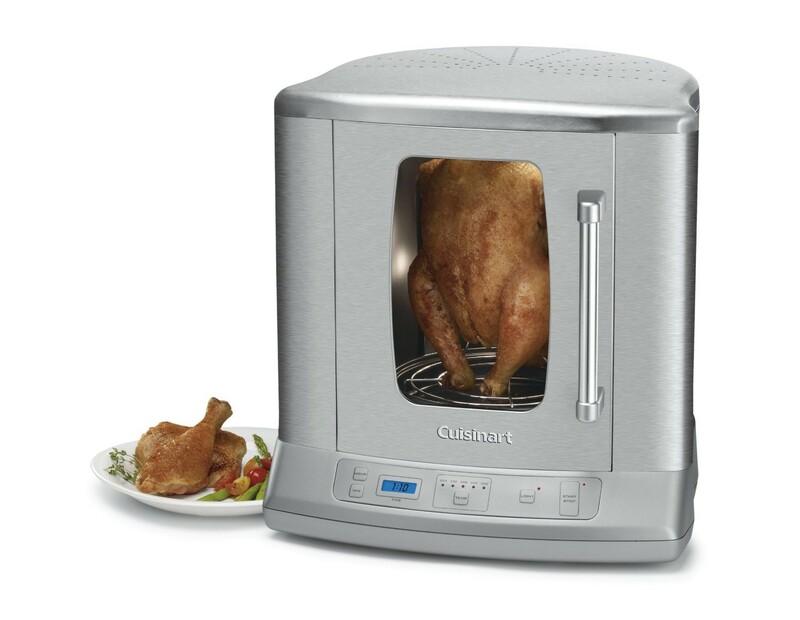 It can cook food fast and quietly for 4-6 people and keeps it warm. It is easy to clean and dishwasher safe. People love to set yogurt, prepare perfect eggs in just a few minutes, prepare soft and moist cakes, pasteurize dairy products, sterilize baby bottles, jars, and utensils in the Instant Pot. Some users even find it safe and convenient to turn on Instant Pot to cook food and step out to finish their other chores. When they are back, the food is warm and ready to eat. A few users found it heavy, expensive, and hard to clean the juices in the lid. 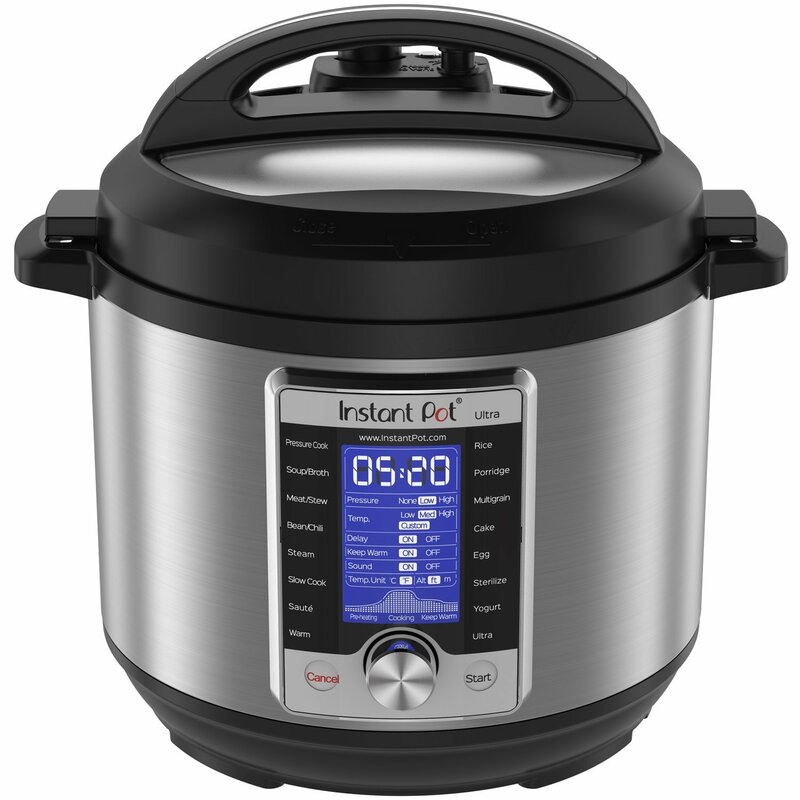 Overall Instant Pot Ultra 6 Qt 10-in-1 is a great product. It has been one of the popular gifts during holidays. Now you can eat healthy food and spend more time with your family with one touch of a button on the Instant Pot Ultra 6 Qt 10-in-1. Bean soups, chicken soups, hot and sour soup, hamburger/veggie soup turned out great!. Bean soups, chicken soups, hot and sour soup, hamburger/veggie soup, even chili turned out great!. Pot roasts, beans, eggs, steamed veggies....yum! My favorites so far is that it can make chicken soup from a whole chicken in about an hour, using dried beans just became a lot quicker and easier, and making hard boiled eggs is quick, perfectly done, and so easy to peel. Makes wonderful fresh veggies with little effort, beef with broccoli, chicken and broccoli, a whole chicken, and beef pot roast to name a few. Buying one for my mom for her birthday!. Bought it early last summer and over the past couple months have really started using it regularly. I didn't mention the soups made in the instant pot. This model has numerous pre-sets which makes it extremely easy to use. 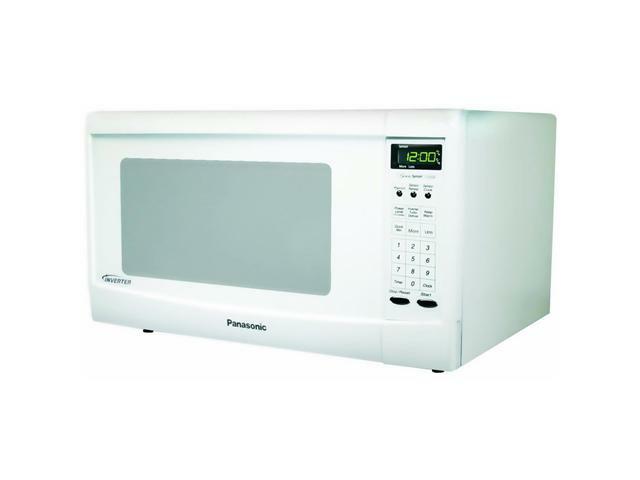 It is easier and more convenient than the push button on the other models. In fact, I find this to be easier and more convenient that the push button on the Duo or Lux models. The Ultra button is the sous vide cooking feature. No more ducking steam - just a push of a button at the end of your program or 15 min natural release and your golden. The option to push a button to vent out the steam is ingenious. It's more intuitive to use than the older models and I've several of the older models too. For example, if you want to pressure cook eggs, you just push the egg button instead of manually setting the dials to get the settings to cook an egg. I've 3 different models of the instant pot now and truthfully,...I HATE THIS MACHINE and strongly dislike customer service. This's different from the lower model because:. I call customer support and they'd me hold the power button for 15 seconds to "reset" the machine. 2 cups of brown rice (presoak for 15 minutes), drain and put into Ultra pot, add 2.5 cups of water - set Ultra (manual) cook for 4 minutes and then do the 10 minute steam release. The yogurt function works very well. To me, the slow cooked stew didn't taste any better or have more flavor complexity than any of the delicious meals I cooked using the pressure cook function. A workaround would be to hold down the wobbly button for pressure cooking manual release and buy a glass lid for slow cooking. I tried the yogurt function, and it really worked. I love how I can make steel cut oats quickly but there again, the recipes say to use the pressure cook function instead of porridge. 4. I think this pot would probably work for someone with a higher vent and after the right amount of pressure cooking time was discovered. It's a bit silly to think you can just press a button and voila, your food turns itself off and cooks just the perfect amount. If you're thinking of dropping $150 or more to get a really nice slow cooker, definitely get this instead and have the added versatility of the pressure cooker functionality (not to mention steaming, yogurt making, etceteras). And it seems most recipes use the pressure function rather than the function it was designed for. Overall this product has worked wonders, love that it cooks everything in half the time and half the mess. Love love love the saute feature. I love to make yogurt. I absolutely love my Ultra! I absolutely LOVE my Instant Pot Ultra. I love to make yogurt in the Instant Pot. Love that artichokes are cooked in less than 20 min total. My husband LOVES the meals I've been making. The pressure cooking system cuts cook times dramatically. As long as you use 1/4-1/2 cup water with whatever you're cooking (on top of what'd be required to normally cook it---so extra for rice), it cooks the food well. So far everything I cook has been way over cooked even after following a bunch of 5 star recipes for the instant pot..
Plus it cooks much faster. Product cooking pot started to have a problem with the coating of the inner cooking pot after just one heating cycle the day I received it. If you're a cook or like cooking and know how to cook many items, then you're going to want the flexibility of the Ultra. Took 108 minutes to cook pre-soaked pinto beans. Very easy to make recipes, allow some time to learn the different options for cooking. The cooking times are so quick. Very easy to make recipes, just allow yourself some time to learn the different options for cooking. We bought the instant pot because my wife and I both work and heard great things about them cutting cook times down dramatically. One trick is to realize that a 5 min 'pressure cooking time' actually means 5 minutes AT PRESSURE. When using the porridge menu for Bob's Red Mill steel cut oats adjust cooking time to 10 minutes and conclude with full natural steam release. Rice to water ratio 1:1; add 2 tsp of extra virgin olive oil; Pressure cooking time 20 minutes with full natural steam release. Beware of the incredible cooking time claims some reviewers make without allowing for pressure buildup and release times, which you can't get around. Pretty easy to use, but saves SO much time! Awesome product 100% top shelf...have used this about 2 dozen times since christmas its Awesome you can cook outstanding meals without fuss. I just tried hard-boiled eggs in this little wonder, using instructions I found with a quick web search: A dozen eggs on the included steamer rack, one cup of water, five minutes cook time followed by a natural release (or, if you prefer, the aforementioned NASA procedure five minutes after cooking ends). How is it different from a regular pressure cooker? It is stainless steel. 2. You don't need to babysit it, you can turn it on and go back to your life. 3. It is safer. Most Indian pressure cookers are not approved for safety. Other than that it is not much different. what is the main difference between Lux 6-in-1 and Duo 7-in-1 Insta Pot? DUO is best, for just a little bit more money you get yogurt and low-pressure option, which is really all you need to do everything.